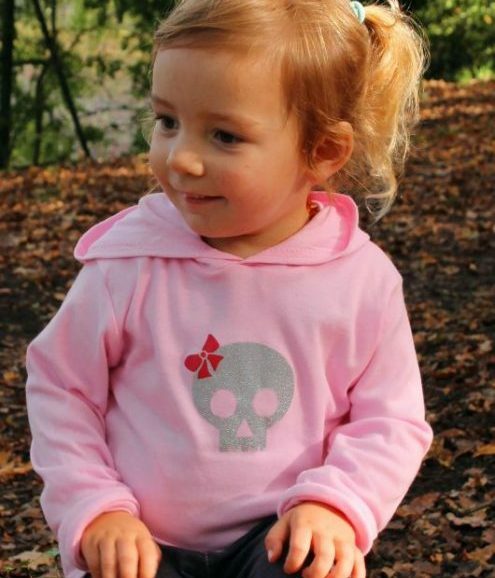 In our trendy baby & kids t-shirt there is no excuse not to show your kid is cool down to the bone! 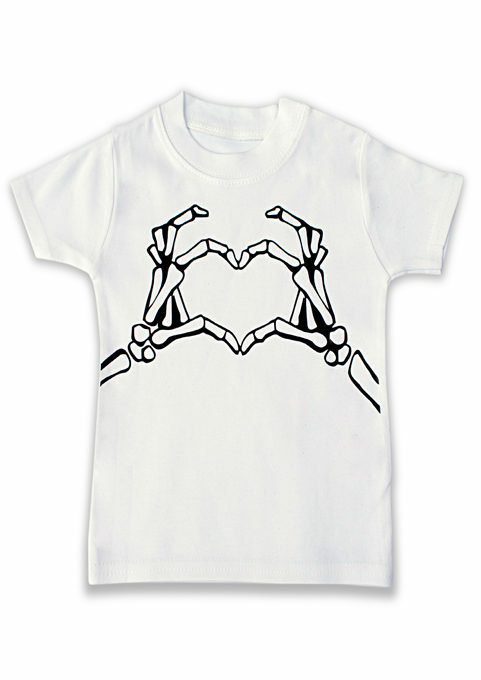 Keep your kid cool & comfortable in our epic skeleton hands heart baby & toddler t-shirt. 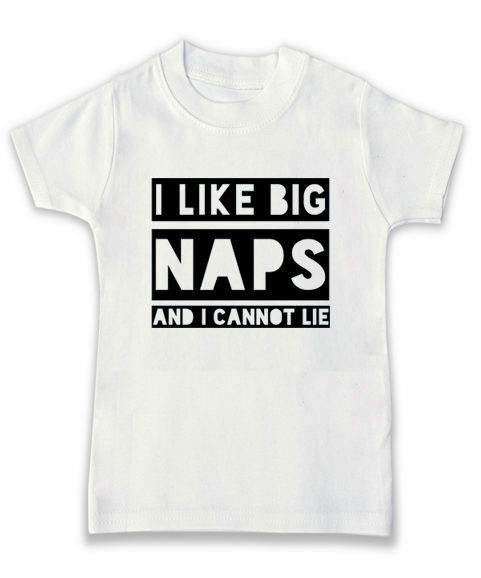 Super soft white cotton keeps your cool kid comfy all day. Epic skeleton heart hands in a fade proof print. 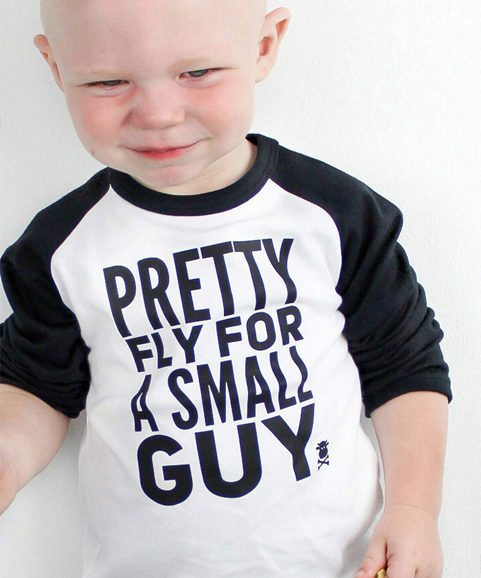 Perfect to match with jeans & an attitude for boys or girls. FREE UK P&P, International delivery available too! Baby, toddler & kids sizes 3-6 months, 6-12 months, 1-2 years, 2-3 years, 3-4 years. Make no bones about it, this kids top packs a punch in the trend stakes.